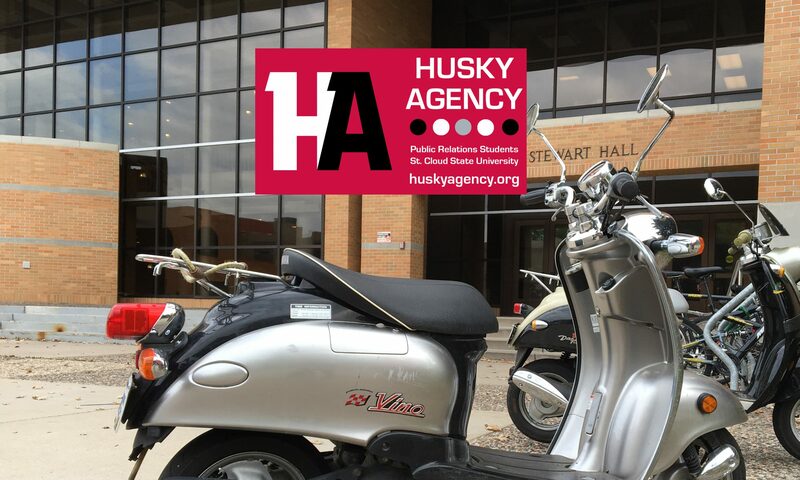 The agency and online platform launched in fall 2016, is located at huskyagency.org. The pro bono student agency works with campus and community clients and partners to gain public relations experience, create professional portfolios and develop skills and confidence. 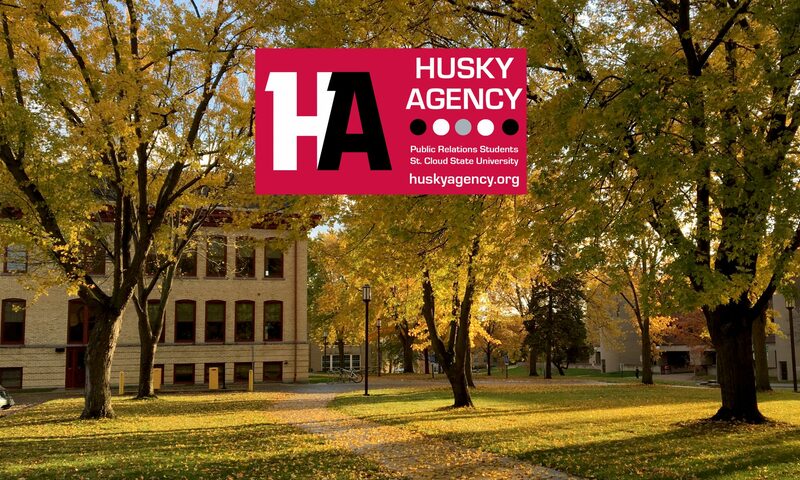 Husky Agency is focused on professional development and helping differentiate student portfolios from other job candidates when pursuing internships and employment. All students submit a resume and letter of application for agency positions, adding yet another level to their career preparation. To be a leading student-run public relations agency focused on providing students with an opportunity to gain and develop professional public relations experience and skills while helping others build relationships and reputations at St. Cloud State University and beyond, using media relations, social media engagement and strategic communication tools. Want to learn more? Please take a look around the website and feel free to drop us a note.